It is often argued that the cost of social equity is less economic growth, highlighting the supposed trade-off between these two goals. The crisis that erupted in 2008 – which was preceded by rising social inequalities – has shown that this is simply not the case. Moreover, if properly designed, equity-enhancing policies can promote prosperity and reduce the risk of future crises. The aim of the new publication series Studies on Growth with Equity is to show how such policy complementarities can be achieved. 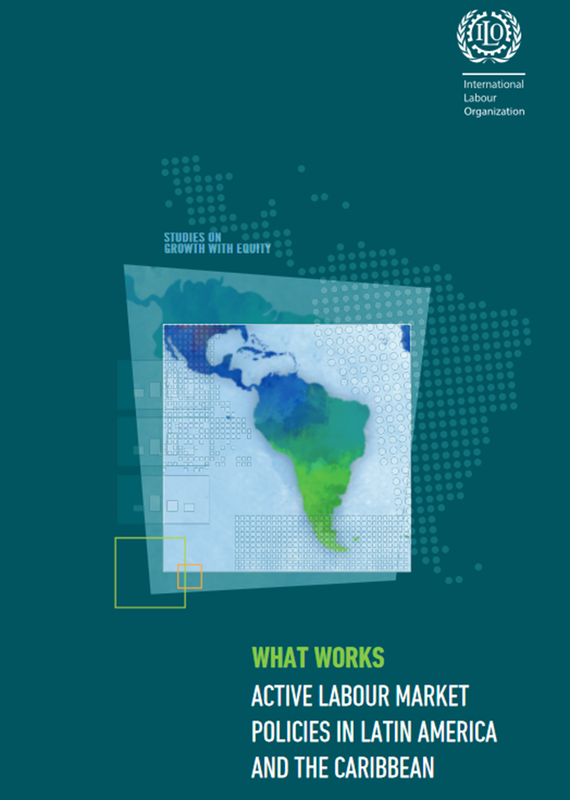 To date, reviews of Brazil, Eurozone, Germany, Indonesia, Spain and Tunisia – along with a Synthesis Paper Making recovery sustainable: Lessons from country innovations – have been completed. Work on Argentina, Bangladesh and Kenya are currently underway. 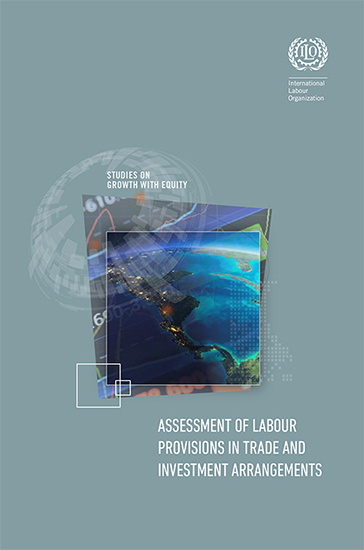 This publication provides a short analysis on the design, scope, implementation and effectiveness of labour provisions in a practical and accessible manner. 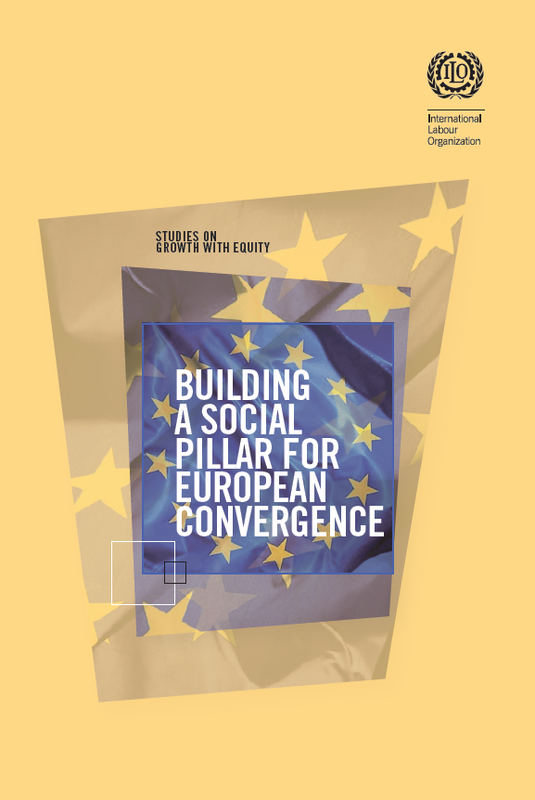 This report finds that EU Member States are either diverging in terms of socio-economic performance or converging towards deteriorating outcomes such as worsening inequality and widening structural imbalances. 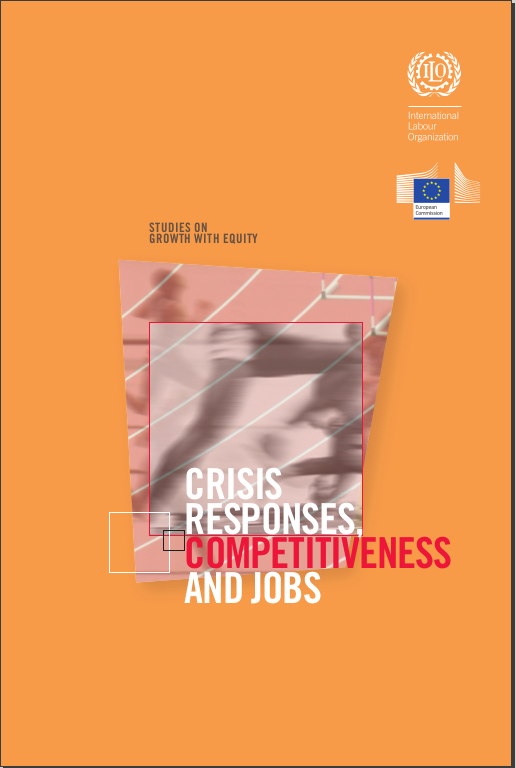 The aim of the Studies on Growth with Equity series is to show how strong and well-designed employment, labour and social protection measures are central – in combination with supportive macroeconomic policy – to building sustainable, job-rich and equitable growth. 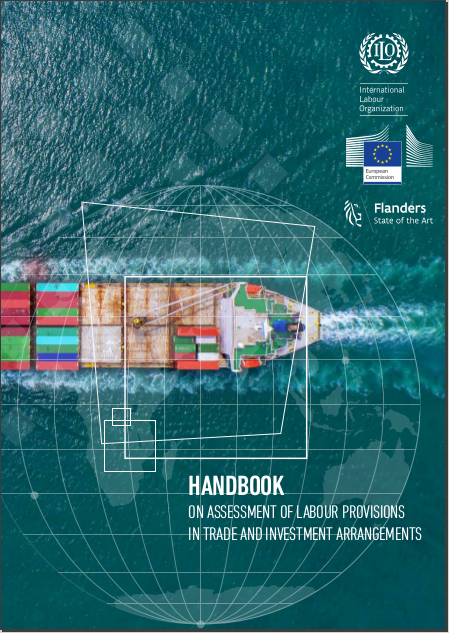 This publication is the outcome of a joint project of the Directorate-General for Employment, Social Affairs, and Inclusion of the European Commission and the Research Department of the ILO. The report analyses how the growing disconnect between growth and job creation in Kenya is having detrimental consequences on living standards and working conditions, especially for youth. 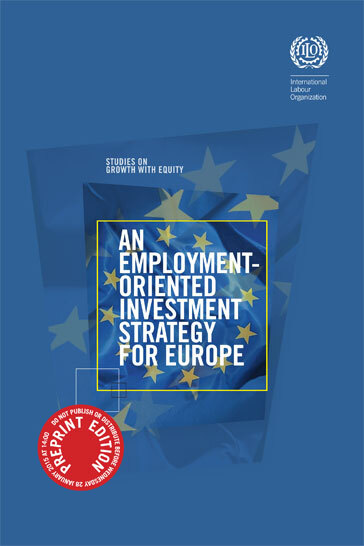 It discusses how a comprehensive approach that integrates employment goals with strategic growth plans can contribute to a more stable and equitable growth pattern. The report analyses the country’s economic growth driven by its ready-made garment (RMG) sector and contains recommendations to make this growth more sustainable and improve working conditions in Bangladesh.